View More In Thermometers & Timers - Page 3. 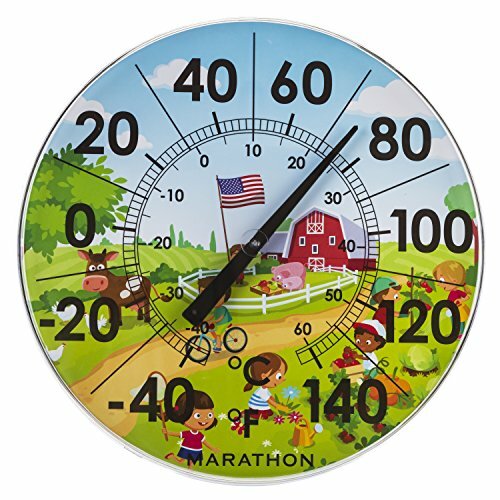 Marathon Housewares' Indoor Outdoor Thermometer features extra-large bold barn scene print. This product contains no mercury and is made from high quality ABS plastics. 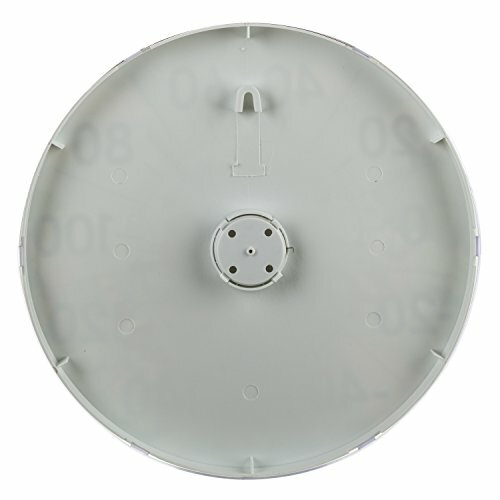 Can be wall mounted inside or outdoors, offering reliable temperature readouts in -40C to 60C (-40F to 140F) conditions. 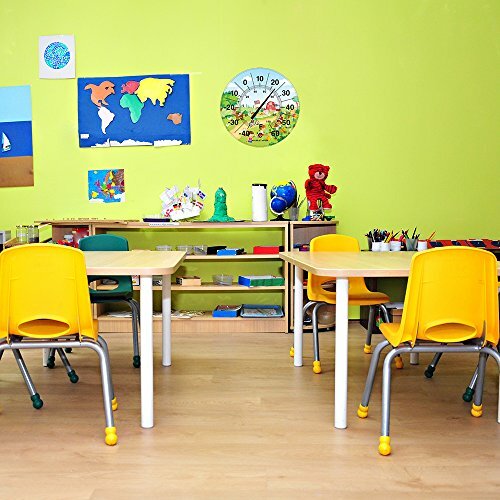 Great for schools, farms, greenhouses, office settings, cottages and homes. EASY TO READ- 12-Inch thermometer with extra bold digits for readability. The temperature is visible from a distance. 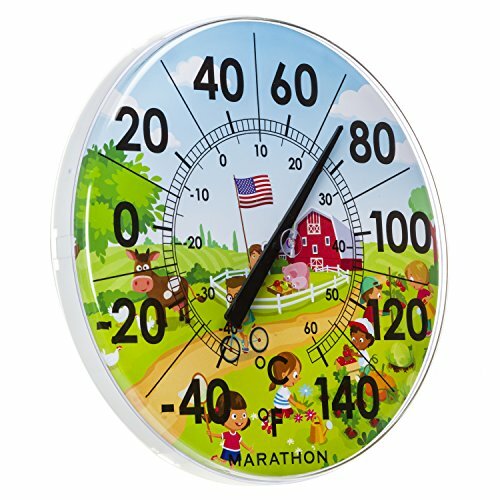 WIDE RANGE - The temperature range is from -40°C/-40°F to 60°C/140°F allowing you to use this outdoor thermometer in the majority of weather conditions. SIMPLISTIC DESIGN- Barn Scene Print. Ideal for cottage life, home and backyard settings, schools and hospitals. SIMPLE TO OPERATE - No instructions necessary. This is the simplest indoor/outdoor thermometer on the market with no buttons to operate. 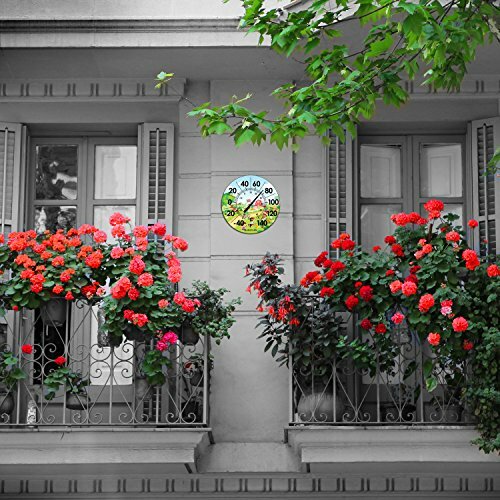 DURABLE- Weather-resistant and mercury free. If you have any questions about this product by Marathon, contact us by completing and submitting the form below. If you are looking for a specif part number, please include it with your message.